Who’s Behind Food in the ‘Hood? This article was written by Lilia Smelkova of Food Day and is shared with the permission of the author. Even though we’re celebrating, it’s important to eat real, healthy foods throughout the holiday season. This special time of the year is filled with parties, celebrations, and ample opportunities to indulge. According to a study from The New Journal England of Medicine, the average weight gain during the holidays is about a pound, and most people never shed that weight. In collaboration with the Bowdoin Street Health Center, the Dorchester NSC will donate dozens of turkeys to some of the most vulnerable families on Monday, November 25 between the hours of 11AM-2PM and Tuesday, November 26 from 10AM-1PM. Additionally the Holiday Harvest provides an affordable Farmer’s Market to promote healthy eating options during the holiday season. The event will take place at the Dorchester NSC, 110 Claybourne Street, Dorchester. To optimize your viewing experience, enter full-screen mode using the box icon in the lower right corner. We’re gearing up for Halloween here in Dorchester and we sure are excited! This year, we’re teaming up with the neighborhood to bring you an event you won’t soon forget. 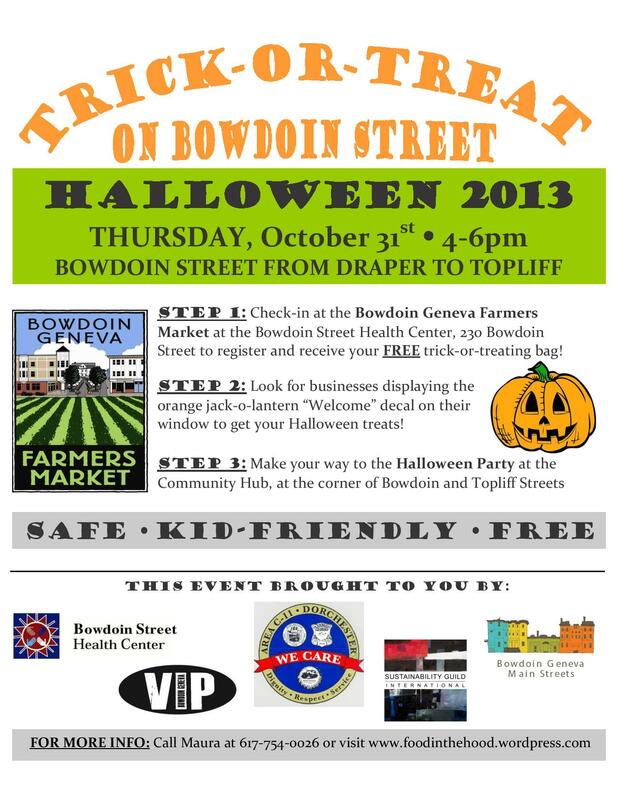 Beginning at 4pm on Thursday, October 31st, we invite you to come by the farmers market in your Halloween costume to receive a FREE trick-or-treat bag and a map to all the locations on Bowdoin Street that will be giving away goodies! 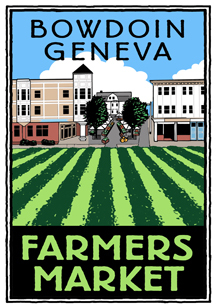 Make your way through the farmers market vendors (who’ll have treats of their own) and follow the map to find other participating businesses and organizations. Finally, end your journey at the Community Hub Halloween Party at the corner of Bowdoin and Topliff Streets for even more music, yummy treats, and fun! Trick-or-treaters of all ages welcome, as long as you’re in costume! Interested in volunteering? We need volunteers to help with set-up for the event from 3-4pm and for assisting kids in safely crossing the street from 4-6pm. If you are interested in lending a hand for this great event, please call Maura at 617-754-0026. With the harvest fully upon us this fall, the annual Boston CAN Share has begun! 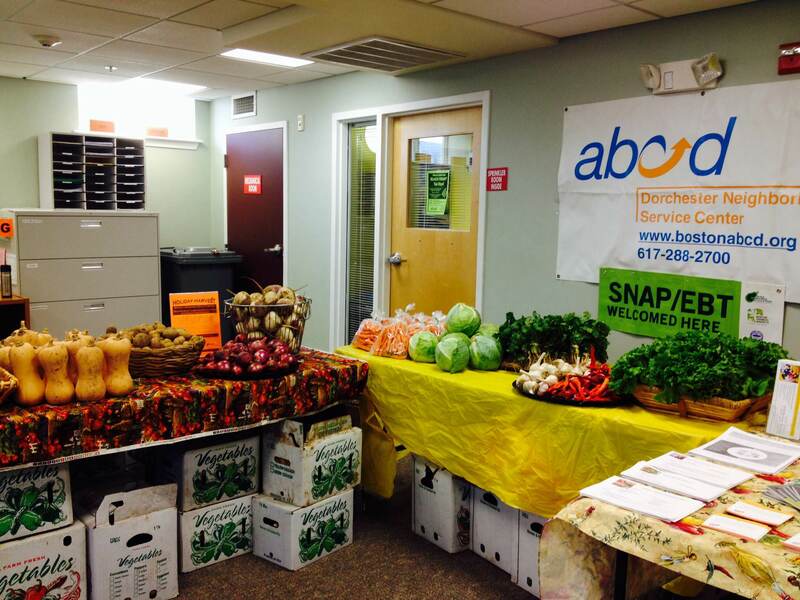 The citywide drive helps to support food pantries across the city and to support Boston Bounty Bucks, the program which helps to provide low-income families with access to healthy fresh foods by doubling their SNAP benefits at farmers’ markets. Residents of Bowdoin Geneva have much to gain through each of our support of these critical services. As we have in years past, Bowdoin Street Health Center is helping to collect non-perishable food donations on behalf of the CAN Share.